Architects, artists and engineers all frequently need to use tools in drafting work. 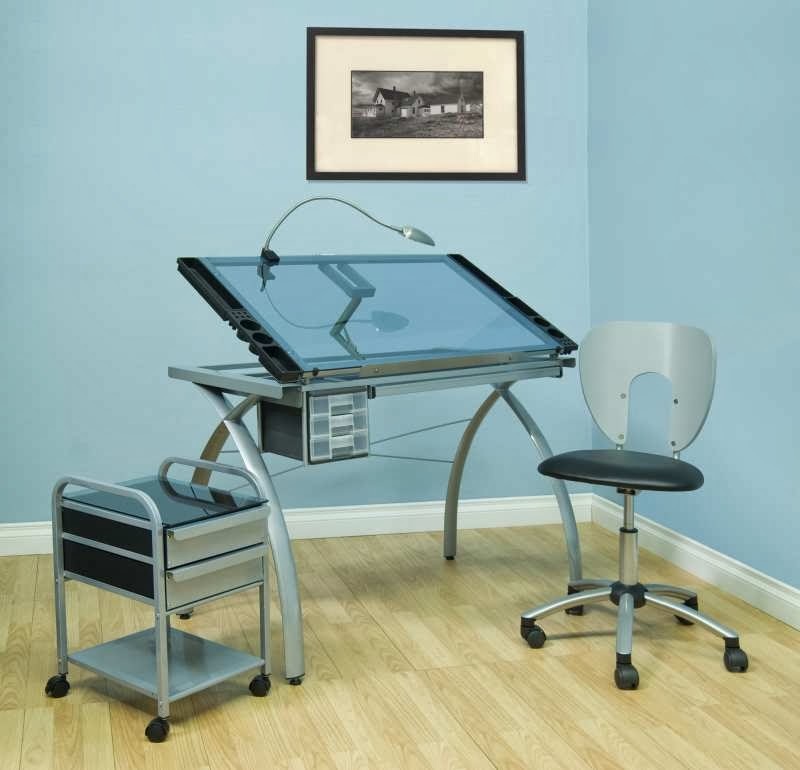 There are many diverse options in drawing instruments and drafting tools. These professional tools are designed for precision, accuracy, efficiency and convenience. Some examples of the many drafting tools that exist include triangles, compasses, scales, rulers, pencils and dividers. Drafting scales are common drafting tools that are seen in the offices and work spaces of many skilled professionals. These scales are suitable for metric engineering, engineering, architecture and even mechanical drafting. People can choose between various different sizes in drafting scales. They can also choose between a handful of different materials that depend on their individual tastes and preferences. Common materials for drafting scales include aluminum, plastic and wood. When people look for drafting scales, they can search many distinct categories. Some of these categories are engineering scales, architects' scales, metric scales and combination scales. If an individual needs to create an architectural drawing, she'll likely want to purchase an architects' scale. If she wants to create an engineering drawing, on the other hand, then she'll likely opt for an engineering scale. Combination scales are appropriate in many types of situations. Engineers and architects both frequently use combination scales, to be specific. Combination scales are also often used for metric graduation purposes. Draftsmen, last but not least, generally use mechanical drafting scales. Proportional dividers are another important type of drafting tool. Draftsmen and artists often rely on proportional dividers as a means of keeping scale ratio when they move design components from pictures, drawings or three-dimensional items to different surfaces. Ruling pens are yet another major drafting tool. Whether an individual needs assistance with lettering or illustration, there may be a good chance that he could use the help of a good ruling pen. Ruling pens are suitable for manual drafting purposes. Drafting tools are effective for a vast number of reasons. Some professionals simply depend on them to take measurements. Others use them to make curves that have even surfaces. Some use them to draw or measure angles. Protractors are often used for angle drawing and measurement.